The government’s intentions to change and simplify Division 7A have been broadly welcomed, but certain tweaks slated to come into effect next year could catch out accountants on their historic practices with clients’ loans. Following recommendations from the Board of Taxation, the government announced in the 2016/17 budget that it would be making targeted amendments to improve the operation of Division 7A of the Income Tax Assessment Act 1936 (Division 7A). 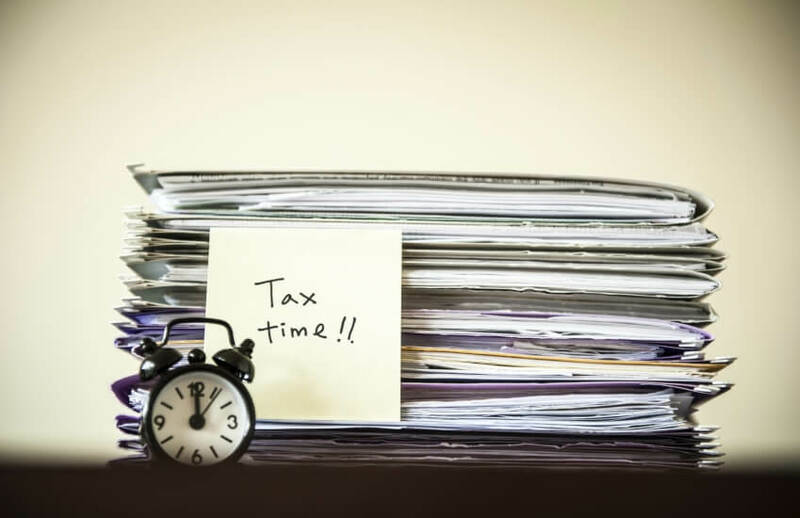 While the exact details of the amendments have yet to be revealed by the government, Institute of Public Accountants senior tax adviser Tony Greco said moves to simplify Division 7A have been much anticipated. “It's been a bloody mess for a long time and it need to be simplified,” Mr Greco said. “At the moment it is very inflexible with the way you have to make principal and interest rate payments so they are proposing a much simplified basis for those types of arrangements which is what the Board of Taxation has recommended,” he said. Advantage Advisors director Paul Marini has also demanded for simplification, but cautioned that it would require a “fine balancing act” to ensure the integrity of Division 7A was not compromised. “Since its introduction in 1997, Division 7A would have to be one of the most common issues tax advisers deal with on a daily basis,” said Mr Marini. One of the recommendations put forward by the Board of Taxation include transitioning all pre-4 December 1997 loans to be deemed as new complying Division 7A loans, with a 10-year term starting from the application date of the new provisions. Augmentors principal Peter Adams has highlighted such an amendment that could bring about significant ramifications for practitioners and taxpayers alike. “If you had a loan before 4 December 1997, it wasn't within the scope of Division 7A, so what accountants used to do, they used to just leave these loans alone because they didn't want to touch it so it just sat on the balance sheet,” he said. “So if you look across the country, there will be a whole lot of small companies that will have on their balance sheet millions and millions dollars’ worth of loans that pre-dates 4 December 1997, and when 1 July 2018 comes, they basically now have to think about what risks their clients will face.